The Flowering Dogwood Tree Kit contains everything you need to start a new tree. Tree grows beautiful white flowers and grows in various climates. 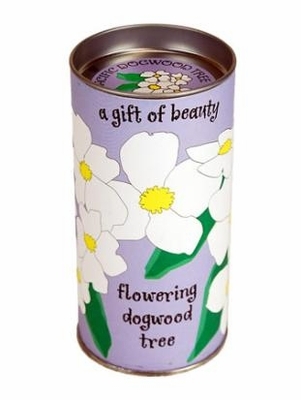 Kit includes high germination flowering dogwood tree seeds and easy to follow instructions. The Flowering Dogwood is a versatile tree that grows up and down the eastern United States. Virginia and Missouri have the flowering dogwood as their state trees and it can be found in over 30 states. 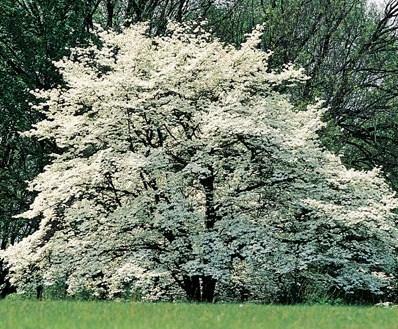 Dogwood grows white flowers in the spring, turns beautiful fall foliage, and reaches up to 25 feet tall. Dogwood will grow just about anywhere but does better in well drained soils rather than damp, wet soil. Mini Greenhouse Growing Medium Perlite High Germination Seeds Step by Step instructions. A single tree can last for generations. Kits are fun for the entire family. Trees enhance the beauty of any landscape. Show your commitment to preserve nature.